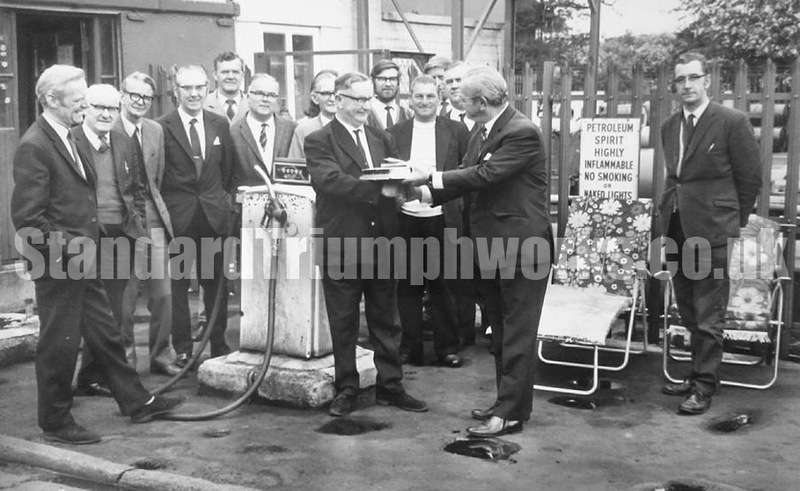 Here is my Grandad accepting his retirement gifts 27th May 1971 at Standard Triumph. Ivor worked in the petrol store where the site vehicles filled up. 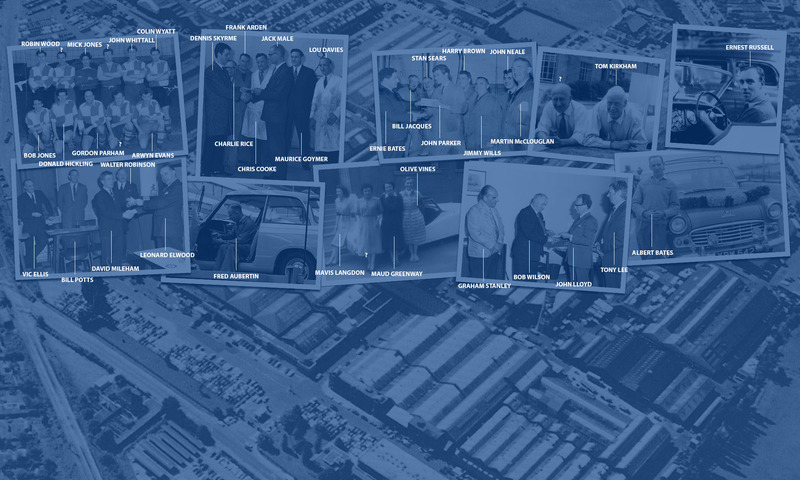 Ivor can be seen on the (centre) left receiving his gifts.